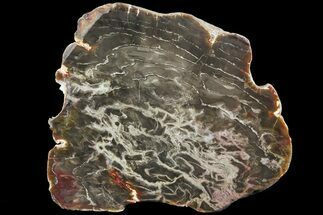 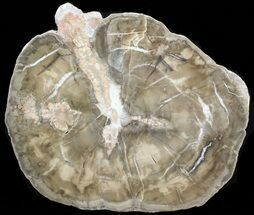 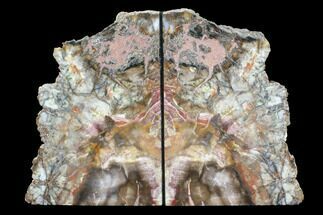 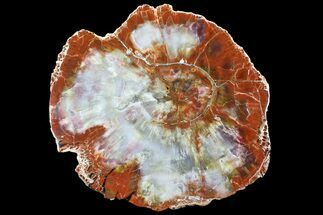 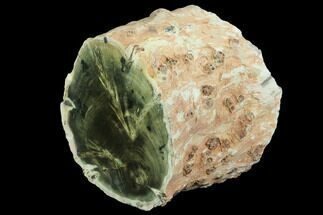 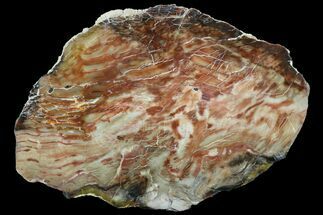 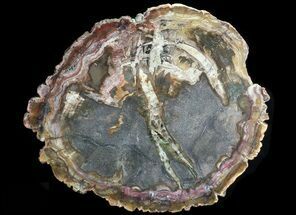 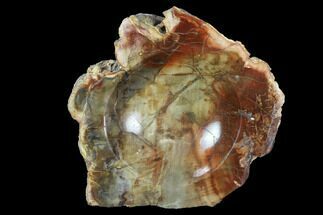 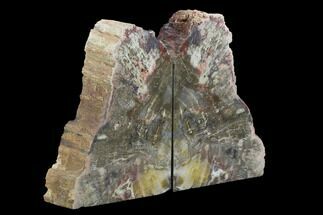 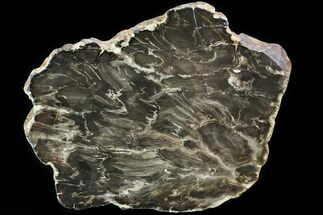 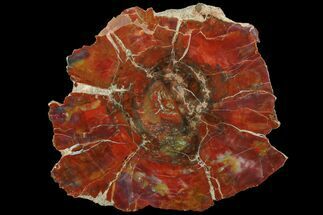 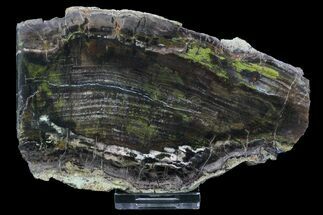 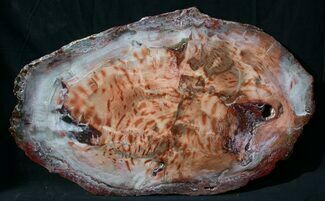 Petrified wood is a type of fossil. 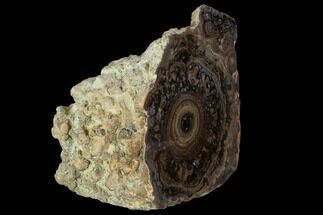 It forms when organic wood is rapidly buried in sediments that protect it from decay. 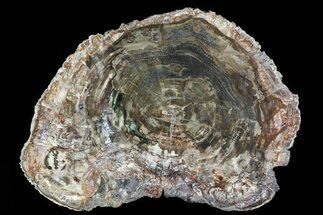 Groundwater rich in dissolved minerals then replaces the original plant material with minerals such as silica (quartz) in a process called permineralization. 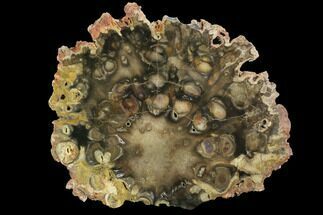 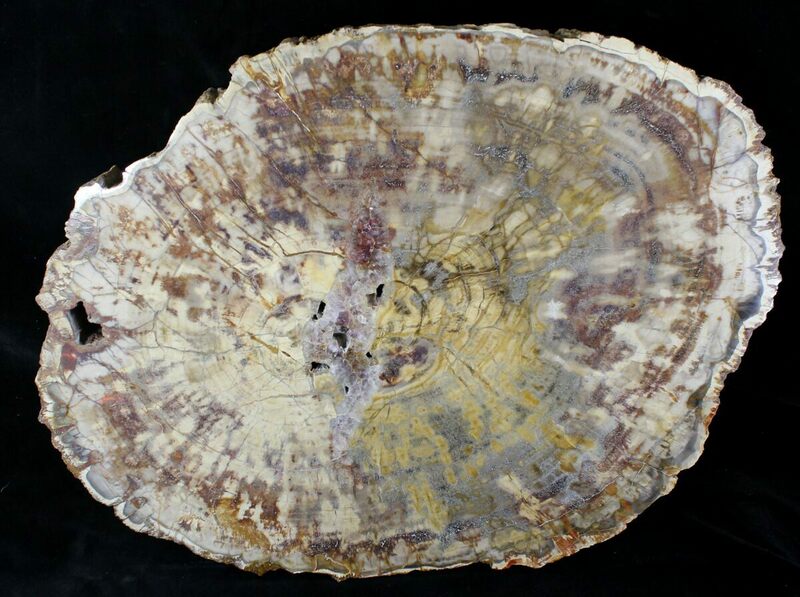 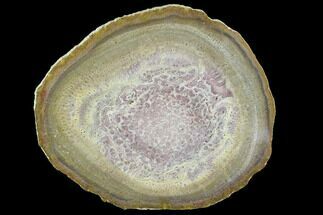 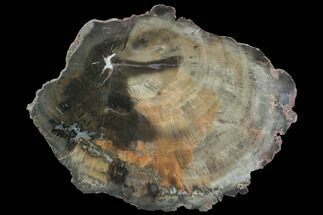 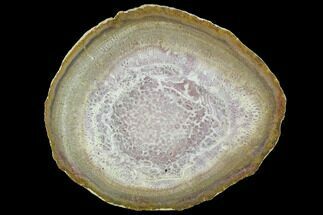 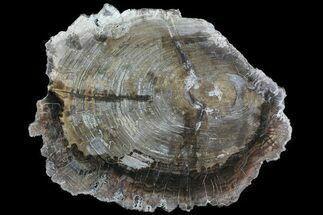 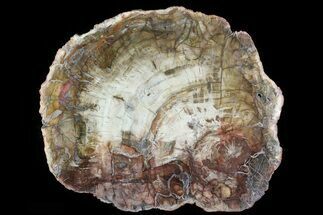 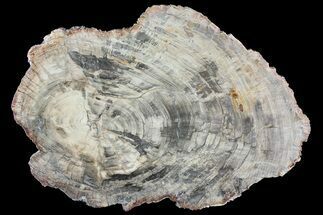 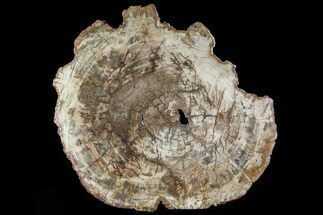 Internal structures such as tree rings and wood grains can often be seen in petrified wood. 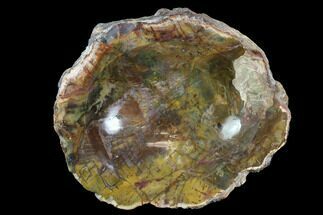 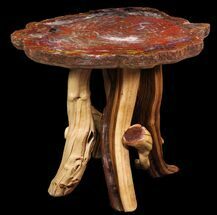 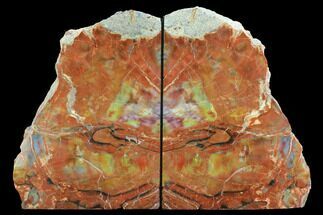 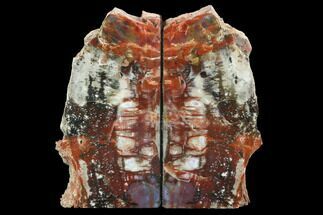 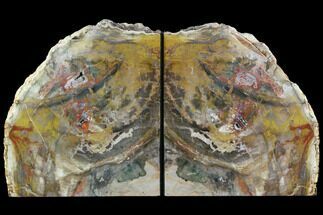 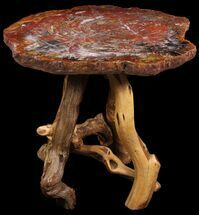 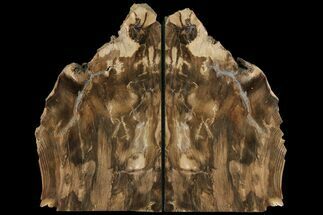 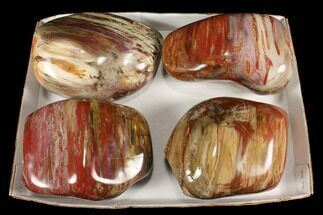 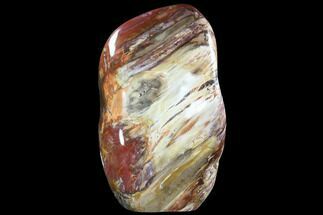 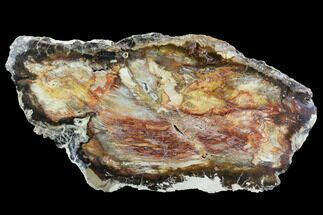 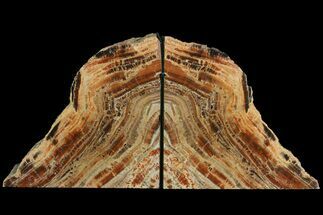 Petrified wood gets it’s often brilliant coloration from the different minerals that replace the organic material. 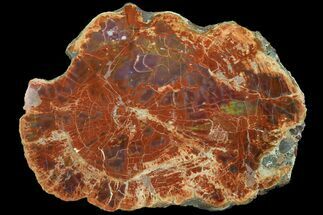 Reds/browns/yellows often come from iron oxides, pinks/oranges from manganese, greens from copper, etc. 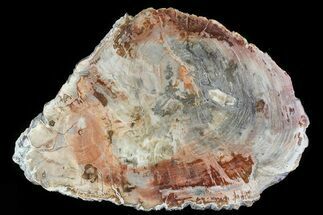 Petrified wood a relatively common fossil, it is often polished as the polishing allows for the inner structures of the fossilized wood to be more easily seen. 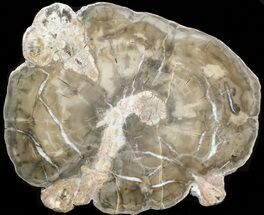 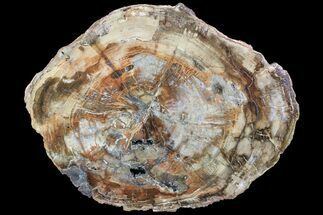 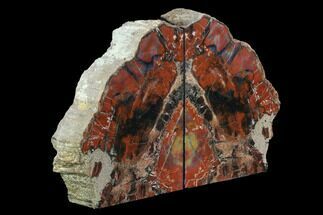 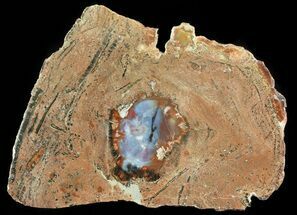 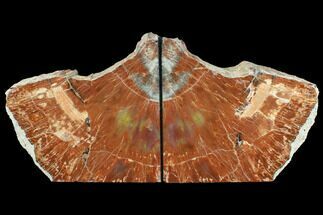 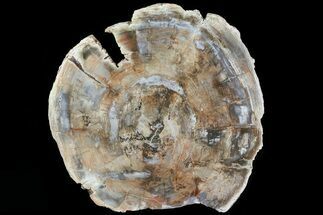 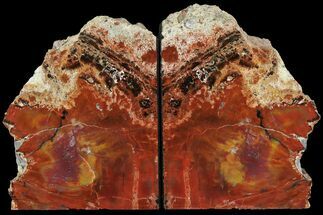 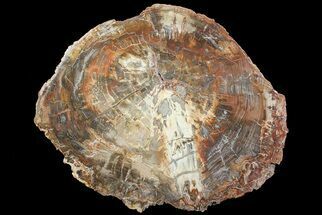 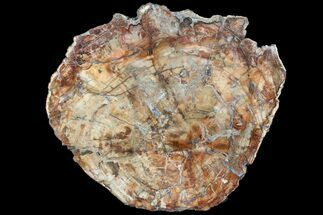 Often petrified wood preserves the trace fossils of other animals such as insect borings and sometime even the scars of ancient forest fires. 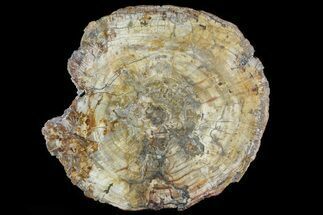 A petrified forest refers to a whole forest that has become petrified. 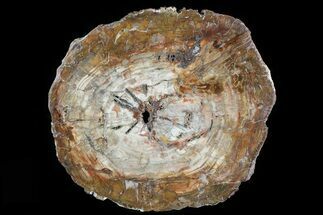 There are dozens of well known petrified forests around the world. 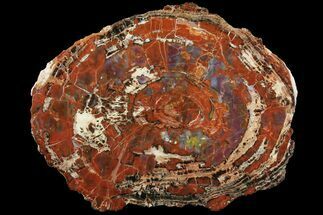 Maybe the most well known petrified forest is the 225 million year old Arizona Petrified Forest which covers hundreds of square miles. 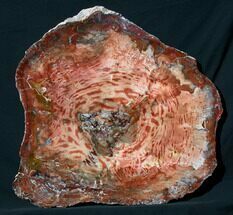 The oldest known petrified forest is The Gilboa fossil forest, in the Catskill Mountains of upstate New York. 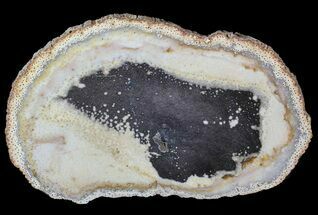 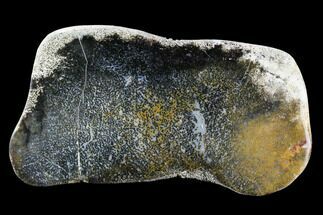 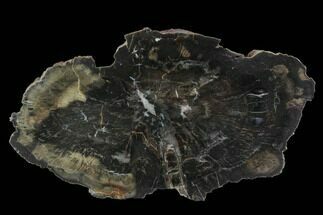 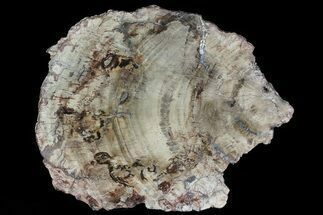 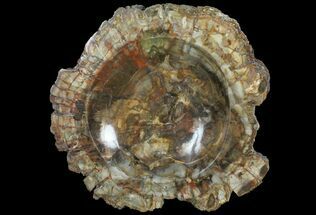 Unlike most fossils which are only found in sedimentary rocks, petrified wood is often found in volcanic deposits. 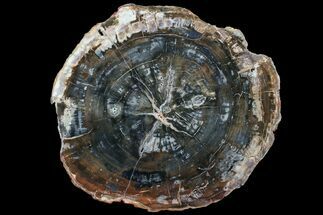 Often times complete forests can be covered with ash, mudflows or pyroclastic debris. 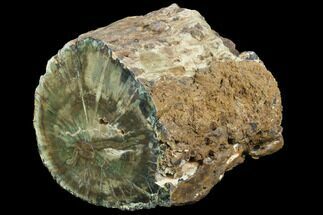 Most petrified wood has very little monetary value. 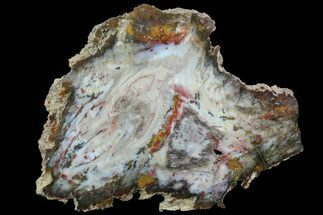 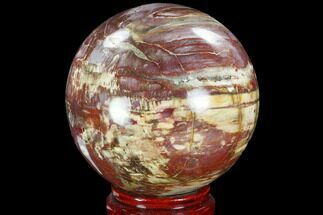 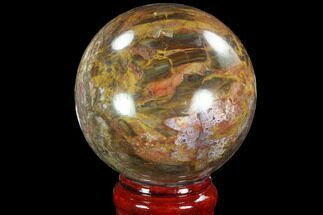 In the case of most petrified wood sold commercially, the cost is mostly in the polishing which is very labor intensive, not the raw material itself. 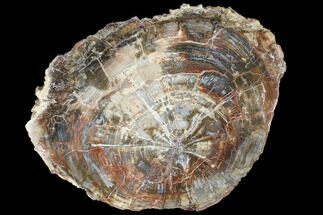 Native Americans frequently used petrified wood to craft jewelry and even spear points.